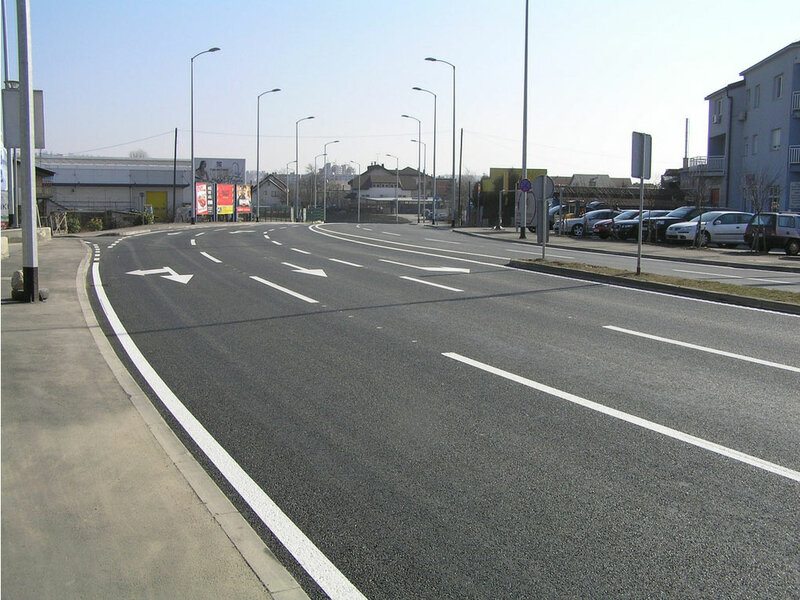 Reconstruction of Škorpikova street project brought into better operation one of the main commercial streets in the western part of Zagreb. 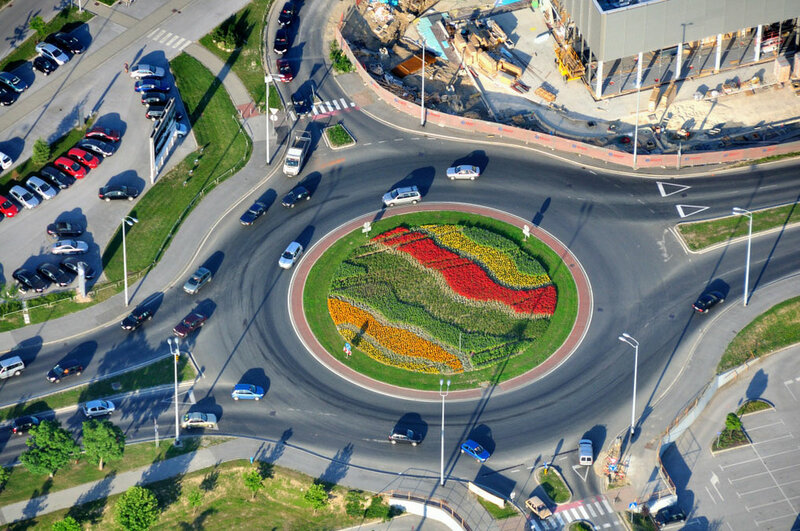 Phase I consisted of enlargement of the street Škorpikova Samoborska road to the roundabout and upgrade of Škorpikova Samoborske to the underpasses. 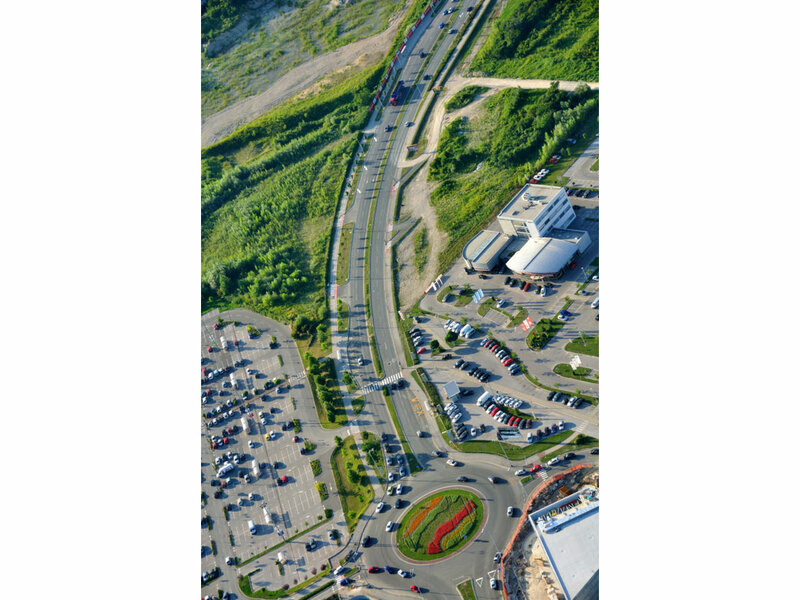 Works in this phase included the construction of a new road east from the green belt, sidewalk path with drainage and public lighting from Samoborske to Solidum and reconstruction of the western side with new infrastructures. 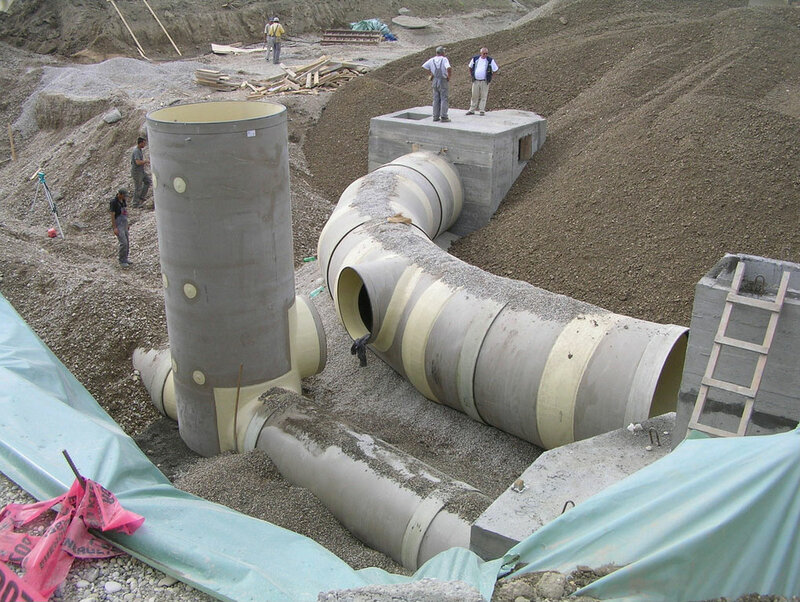 These works included an enlargement of existing roads, construction retaining wall and removal of existing asphalt and installation of new layers. Phase II consisted of the construction of underpass to the railway under Aleja Bologna and reconstruction of the roundabout at King Cross. Reconstruction of the rotor at King Cross was carried out in to the road expanded to approximately 3.5 m, pillars for public lighting, drainage and new layers of asphalt. 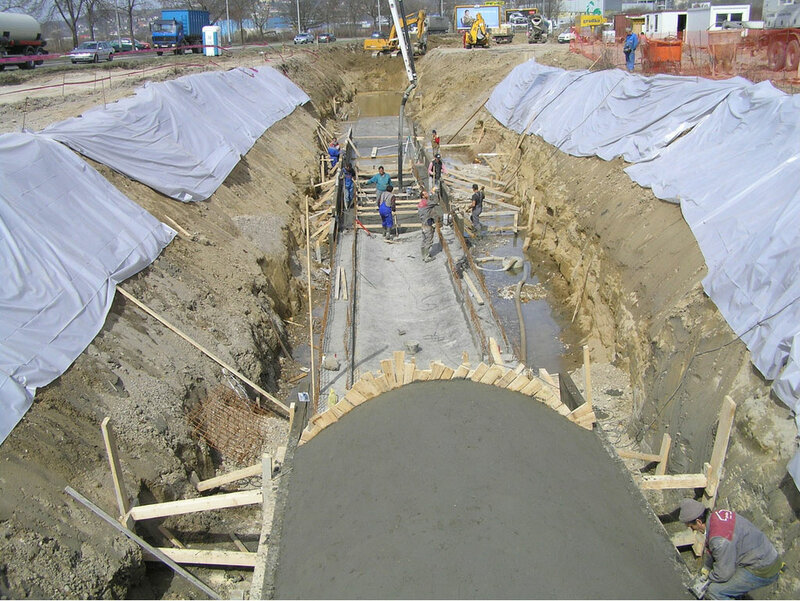 Phase III consisted of the construction of the collector Jankomir – Southwest and construction of additional turns for the community centers on Škorpikova street.